 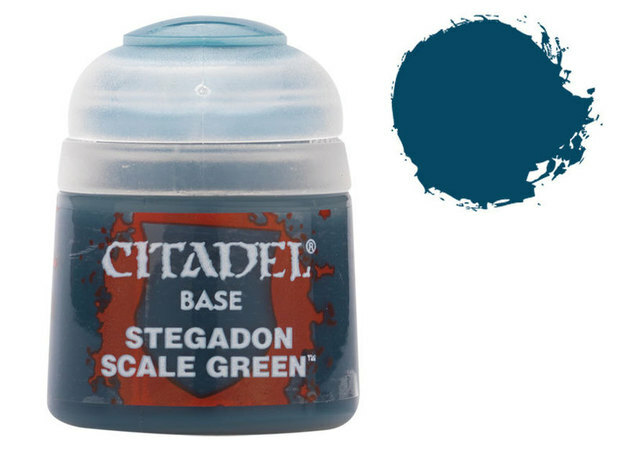 34.3% of people buy Citadel Base: Stegadon Scale Green and Citadel Layer: Sotek Green. This pot contains 12ml of Stegadon Scale Green, one of 34 Base paints in the Citadel Paint range. As with all of our paints, it is a non-toxic, water-based acrylic paint designed for use on plastic, metal, and resin Citadel miniatures.